Evo, the premiere western fighting game tournament, has dropped support for a few previously favoured titles. 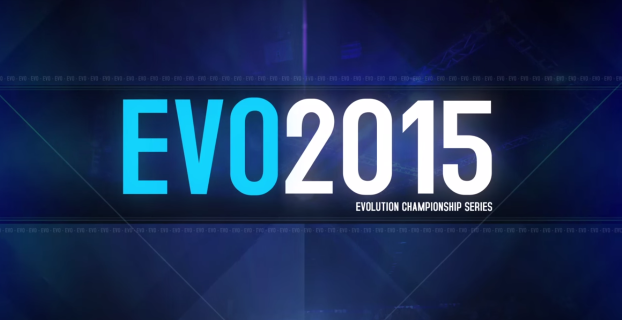 King of Fighters 13 had a loyal following, but isn’t featured in the Evo 2015 line-up. “Many things go into what games makes it to Evo, but the most obvious one is, ‘Is the community playing this game?’” Evo organiser Joey “Mr. Wizard” Cuellar told Shoryuken. Interestingly, Cuellar said that Guilty Gear Xrd -SIGN- and Persona 4 Arena Ultimax were included partially because BlazBlue was a big deal at Evo 2014 – but that the most recent BlazBlue update put fans off it, which is why it itself was not chosen. “Show up to tournaments year round. Just because you have a big side tournament at Evo, don’t expect a free pass into Evo next year,” he warned.